Patch Cites Out of Balance? 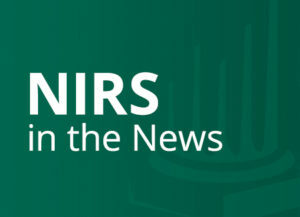 June 27, 2011 — A community website, Livingston Patch, featured an editorial which cited NIRS and the Center for State and Local Government Excellence’s study, Out of Balance? to discuss the recent battle over New Jersey public employee pensions and health benefits.